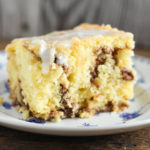 I love making desserts in the crock pot, Mixed Berry Dump Cake, Strawberry Rhubarb Dump Cake and Rocky Road Chocolate Cake are a couple of my favorites. 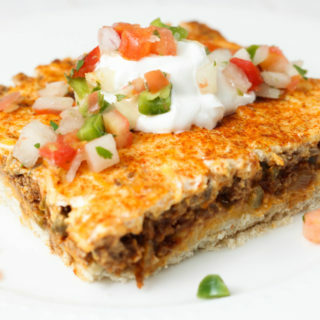 I knew when I saw this recipe from one of my fellow dairy farmer friends, in one of my favorite fundraiser cookbooks, (you know the ones, where everyone submits a recipe, you send them off to get printed and then everyone gets a spiral bound cookbook for Christmas) it would make a great crock pot recipe. 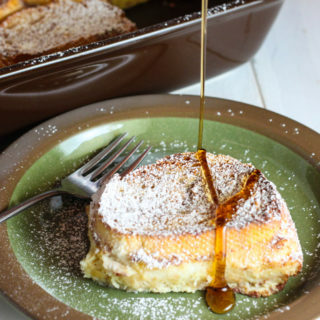 To make this recipe in the oven use a lightly greased 9 x 13 inch pan and layer the batter and sugar mixes the same. 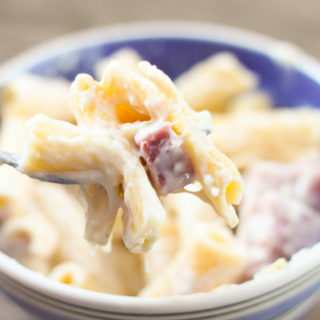 Bake at 325 degrees for 45 – 60 minutes or until done. If you don’t like coconut you can substitute any flavor pudding mix. 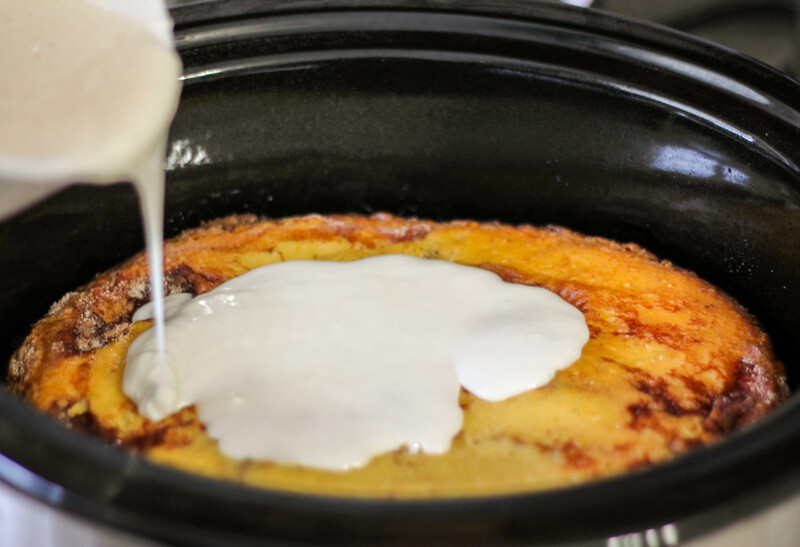 Mix the cake mix, pudding, oil, milk, sour cream and eggs for a couple minutes with an electric mixer. Pour half of the batter in the bottom of a greased 6 quart slow cooker. In a small bowl, combine the sugar, pecans and cinnamon. Sprinkle half of the sugar mixture over the cake mixture in the crock pot. Cook on low for 3-4 hours or until toothpick comes out clean. In a medium size bowl, mix the icing ingredients until blended. 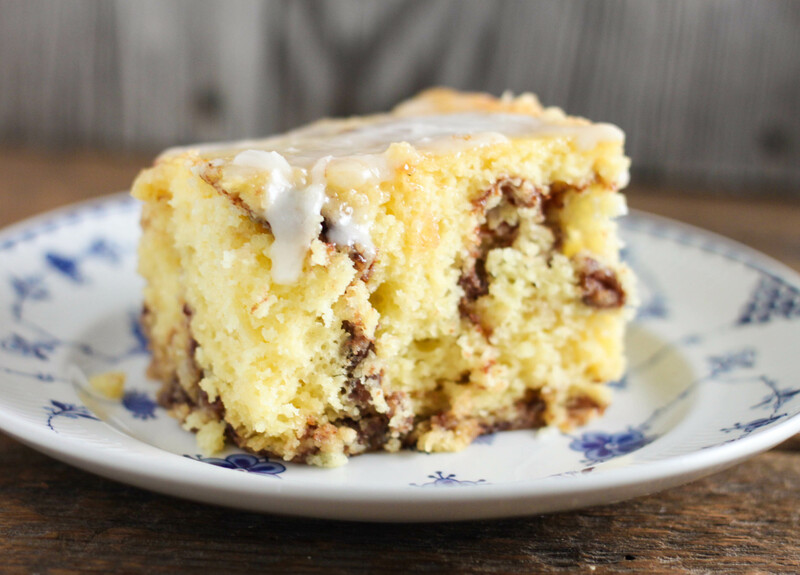 Drizzle over the coffee cake. You may need to put some paper towels under the crock pot lid to soak up the extra moisture. You can add or subtract the amount of powdered sugar to get the desired consistency of frosting you like.